Nylon paracord with carabiner and split key ring. Great gift idea for the outdoorsman. 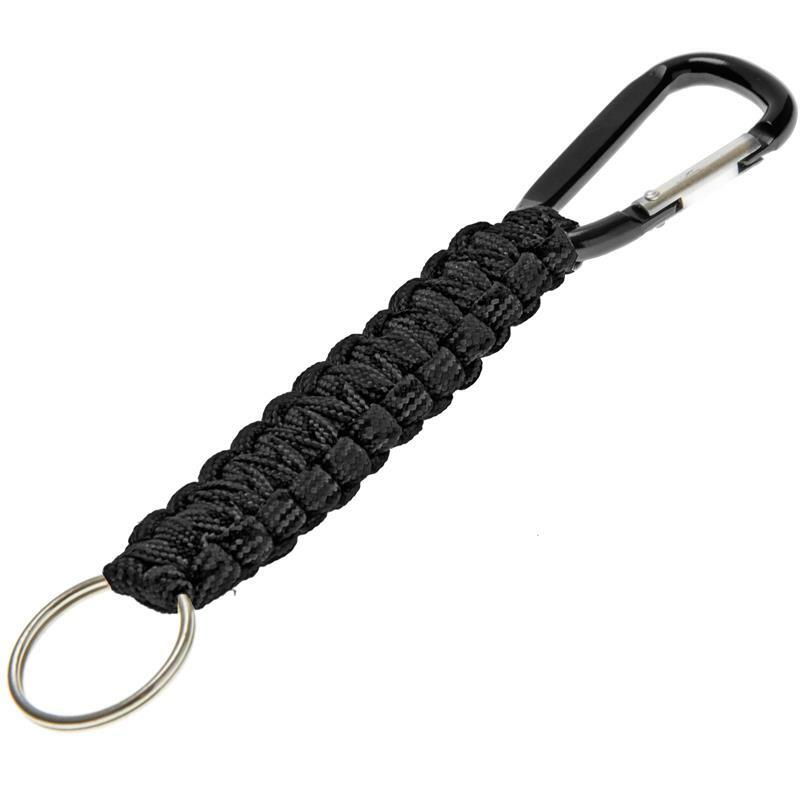 Made of 4 ft. heavy duty paracord, easy to unravel and use for emergencies. 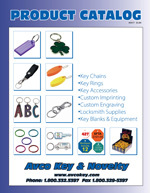 Securely clips to belt loops and backpacks.